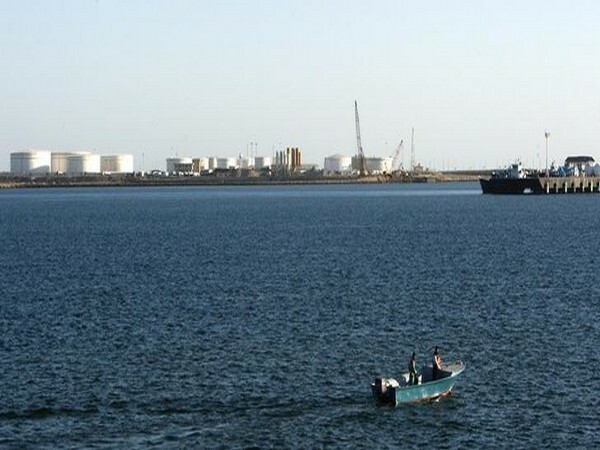 Kabul [Afghanistan], June 24 (ANI): According to a government statement, India will make sure that Chabahar Port in Iran becomes operational by 2019. New Delhi [India], Feb 17 (ANI): India and Iran on Saturday welcomed the lease contract for Shahid Beheshti port of Chabahar during the interim period between Iran's Port and Maritime Organization (PMO) and India Ports Global Limited (IPGL). Chabahar [Iran], December 3 (ANI): Iranian President Hassan Rouhani inaugurated the first phase of the Chabahar port, also known as known as the Shahid Beheshti port, on Sunday, opening a new transit route between Afghanistan, Iran and India. Tehran (Iran) December 3 (ANI) Iranian President Hassan Rouhani will be inaugurating the first phase of Chabahar port, known as the Shahid Beheshti port, on Sunday.